Did you appreciate my lame attempt at a pun in the title? Everyone had better comment on it because you know how hostile I get when you don't acknowledge my mediocre attempts to be clever and witty. Here's what we've been up to this fall! Nesting has set in for me big time. As soon as we found out baby #3 was another boy, I've been scrubbing down the baby room and decided the room could use a total makeover. First project has been sanding down and repainting the crib! You wouldn't believe the teeth marks and spit up stains that two babies can splatter on one crib. It was a mess, but luckily I had some boys willing to help with the job! The job isn't quite completed yet, so stay tuned for an inevitable nursery reveal a few months down the road. We had stake conference a few weeks ago at the Tabernacle in Ogden. It was so neat to get to go there for our conference. The boys were SOOOOOOOOOOO good for exactly a sacrament meeting's worth of sitting still. Once the 1 hour and 15 minute mark was reached, their patience and reverence was at its limit. It all went awry when Carson said he had to go to the bathroom and saw all the kids out in the lobby running around and having fun. There was no getting him back in his seat after that. And then Eli was quick to follow. These boys are either 100% best buds or mortal enemies. 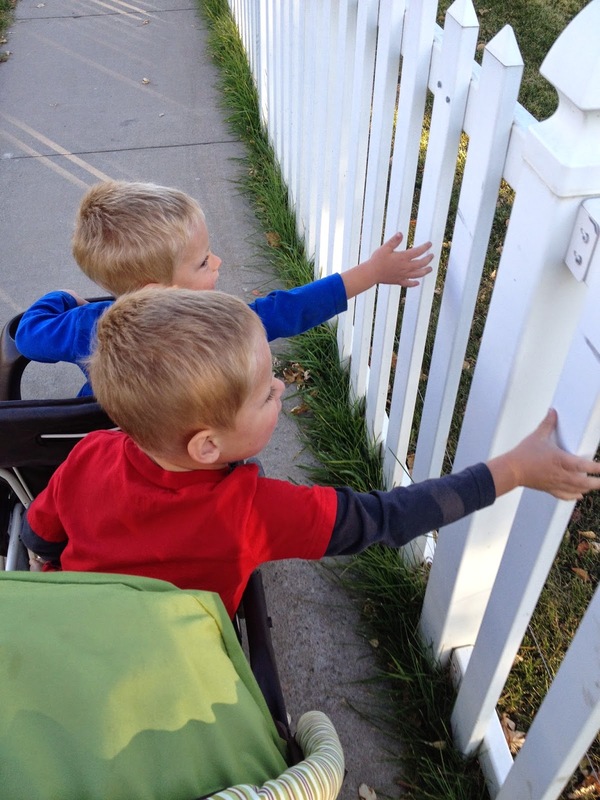 Lately they have really taken to using their time strapped in the stroller to bond and reinforce their brotherly love. 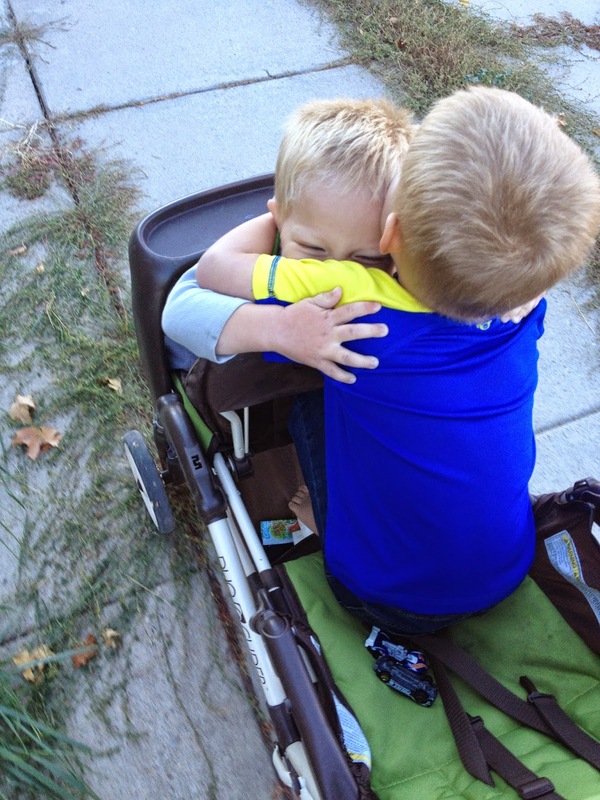 One day they spent the majority of our walk hugging each other and giggling all along the way. They're so cute when they aren't at each other's throats. Carson just learned to wash his own hair. When he has gotten all the soap out of his hair I give him a thumbs up since he can't hear me. Then he gives me one back. 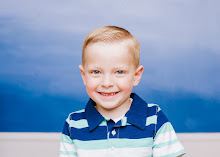 Carson kept requesting muffins the day after Halloween. Since we hadn't had muffins in the house in months, I couldn't figure out what he was talking about. 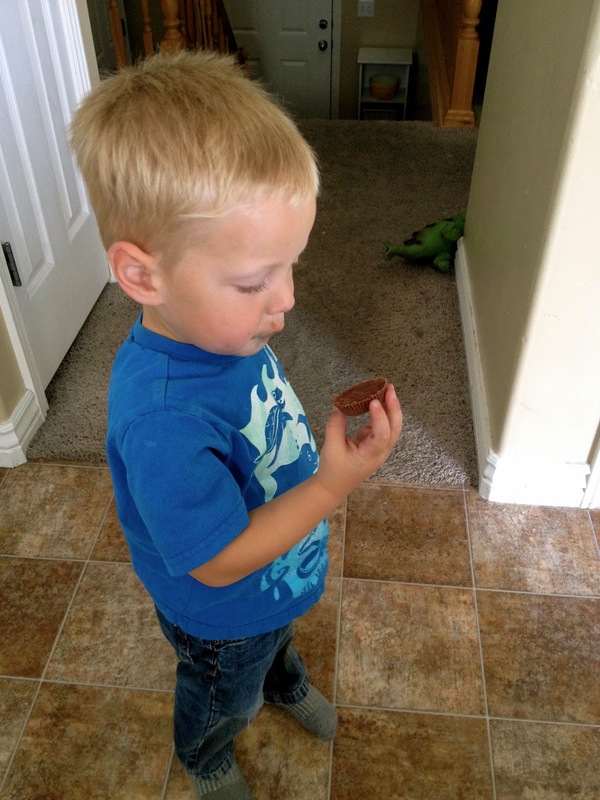 Then he pointed to a Reese's in his Halloween candy and it suddenly all made sense. The boys miraculously perfectly merged their schedules onto the correct time with Daylight Savings which was awesome because that never happens. 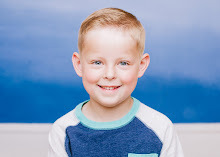 The not so awesome part is their schedules consist of waking up in the 6:00 hour no matter what extensive measures we've tried to get them to sleep in longer. This means some days we have no choice but to escape to Grandma's house to give us something to do. And luckily the day we needed an escape was Grandma's birthday, so we spent the day singing her several off-key renditions of "Happy Birthday." I have always been jealous that little girls will sit and color. Or craft. Or just plain sit still. Eli has NEVER been into coloring. I have spent many years now trying to get him to spend a few minutes with a crayon and a piece of paper, but he has no patience for it. Until recently. 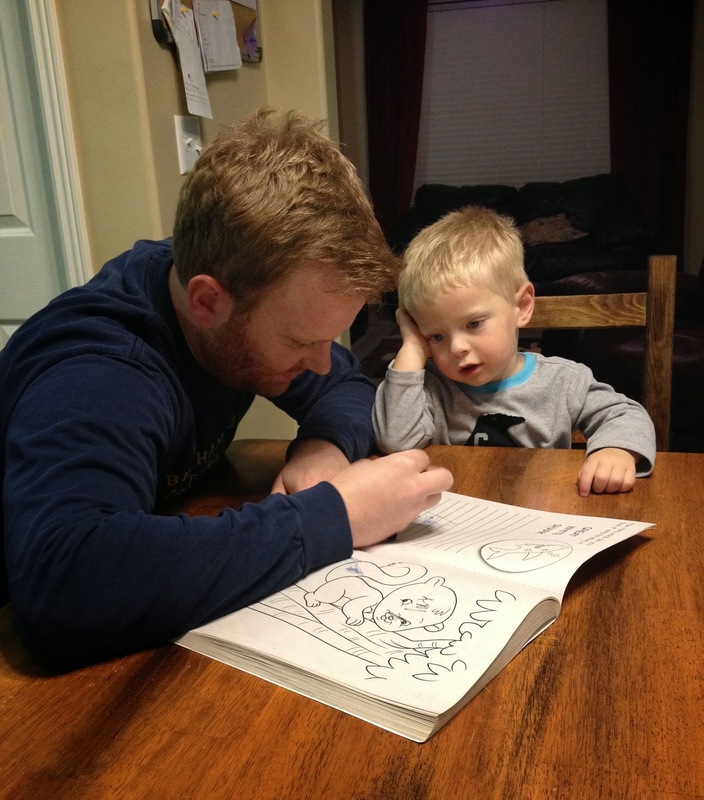 It all changed when I bought him a Transformers coloring book. Now he will sit still for 30 minutes at a time meticulously shading Bumblebee and Optimus Prime in the correct colors. It's his new favorite activity! Homemade pizza has become a weekly activity in our house lately. 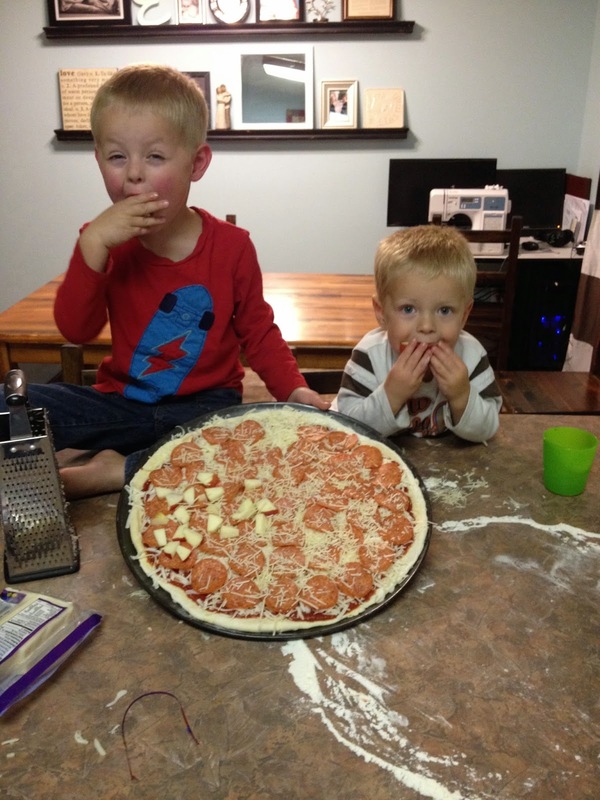 The boys don't often care about helping me cook dinner, but it's all hands on deck for pizza night! 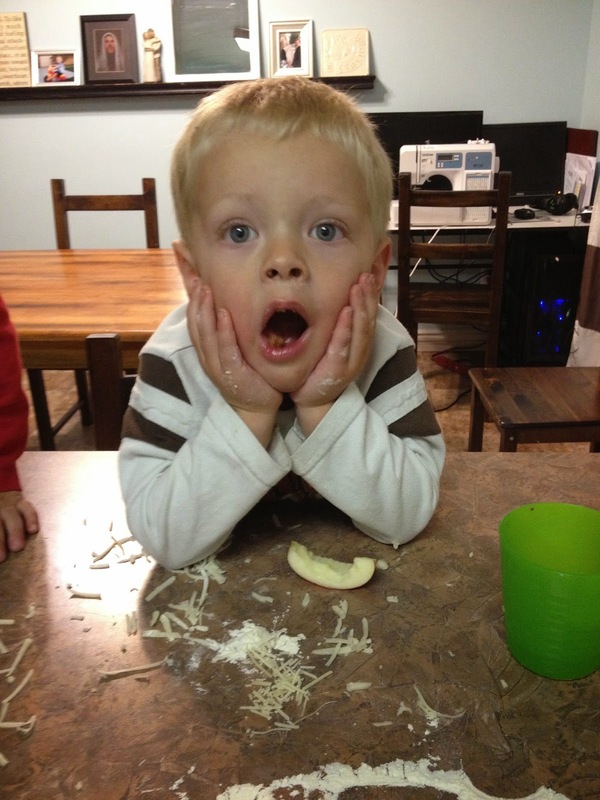 Instagrepeat Alert -- Jeff put on Christmas music while we were making the pizza, so Carson busted out a Home Alone impersonation. After a typical month long sleep strike from Carson after we transitioned him into a bunk bed, we finally have him back on a schedule and he is taking naps for us again! Yay! Buuuuuuut. That means he won't go to bed until 8:30-9 at night. 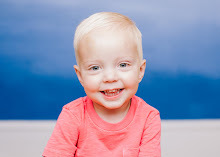 Since Eli is in bed every night by 7, Carson gets a good hour or two every night to have complete control over all the toys and both his parents. 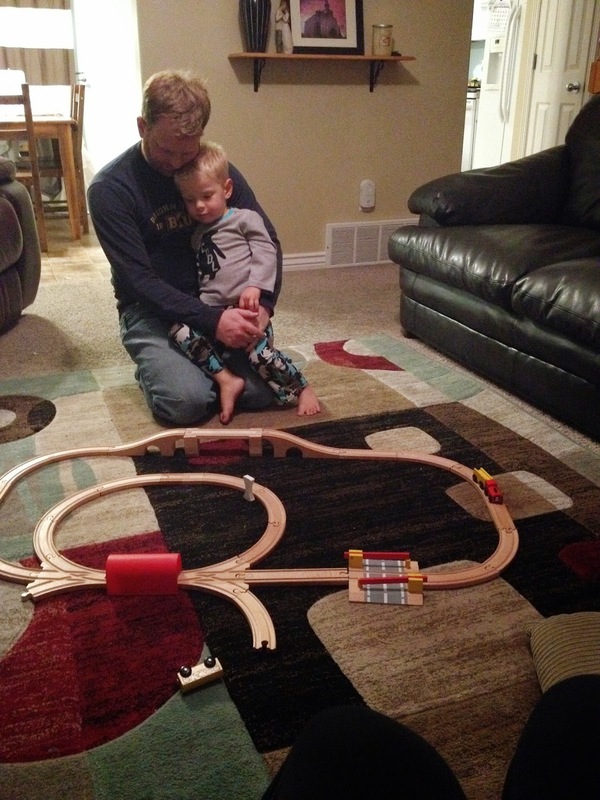 Jeff and Carson have a nightly ritual of building a train track together. 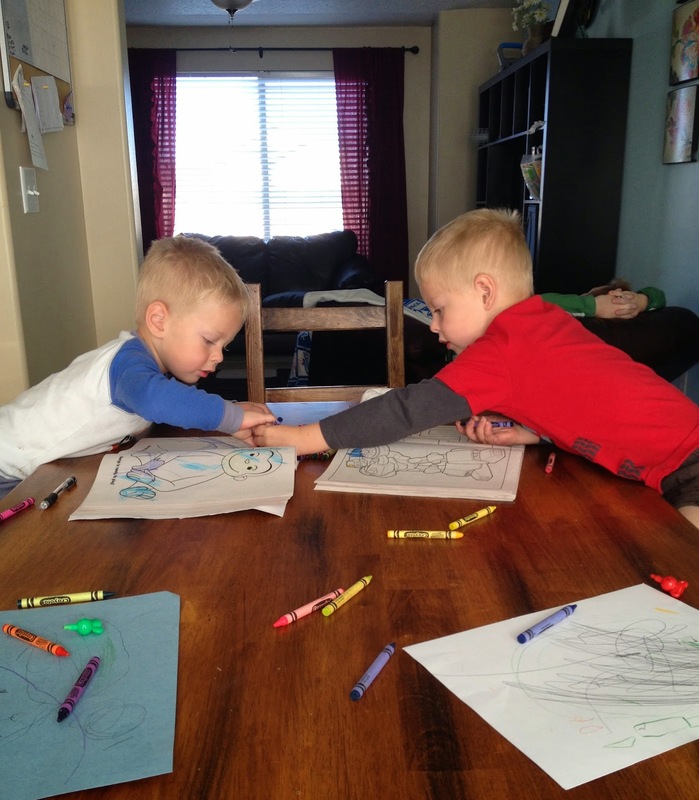 And if they're not building trains, Carson is making Jeff draw him a very specific picture. Jeff once drew Carson a picture of a house with a cat and a dog and a fence, airplane, clouds, mountains...it was a very good, detailed picture. 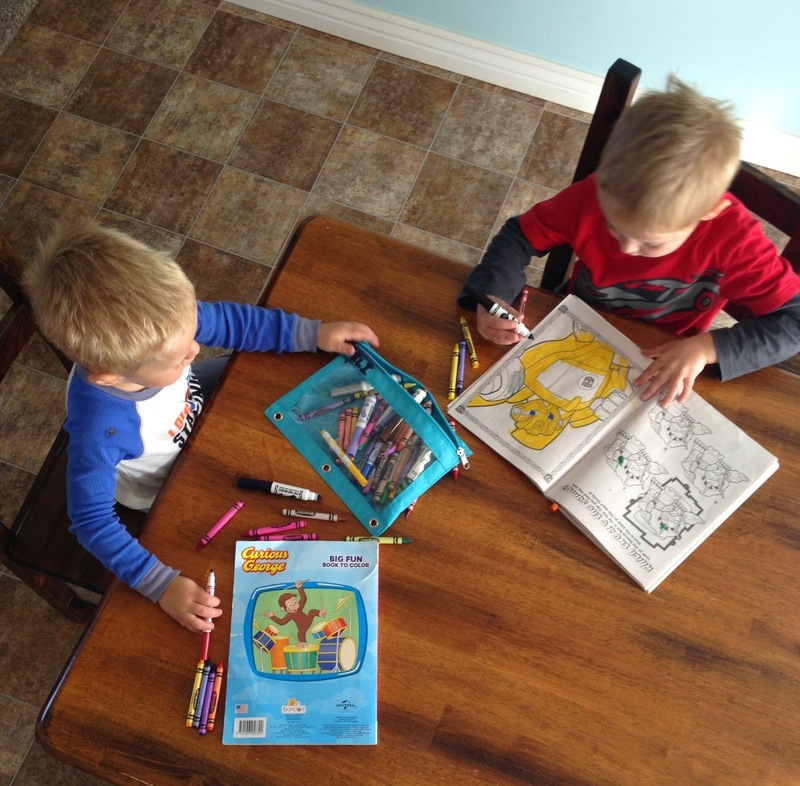 Now Carson requests that exact picture be drawn every time a pen is in the same vicinity as Jeff. I have a small obsession with making the boys matching ties. Especially now that we need a few sets of three to be able to pull out in a few months! Until the boys vehemently object, I will forever put them in matching outfits because it's only the cutest thing that ever was. Uh oh. I feel my Georgian roots coming out...HAPPY FALL Y'ALL! I was just getting mad at you in my head for not blogging in forever and look! Three posts at once! Love the "Fallow Up" title. You know I'll be stealing that. I also love "These boys are either 100% best buds or mortal enemies." I think that is the story of every sibling relationship. And they fluctuate between best friends and mortal enemies at least 7 times per minute. 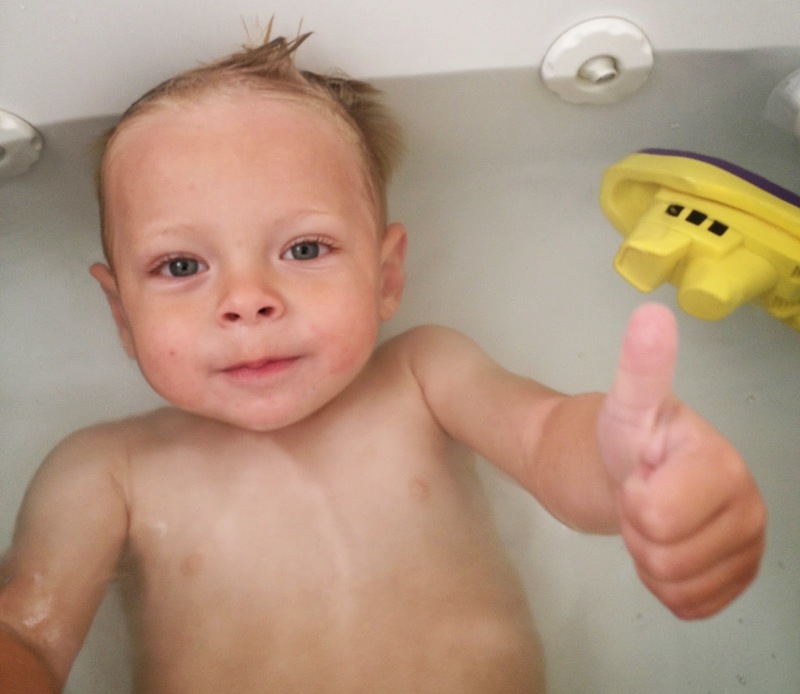 Carson in the bath giving the thumbs up is the cutest thing ever. And the "muffins"! Ha! That's my kind of muffin! That last picture is so cute of you and your boys. 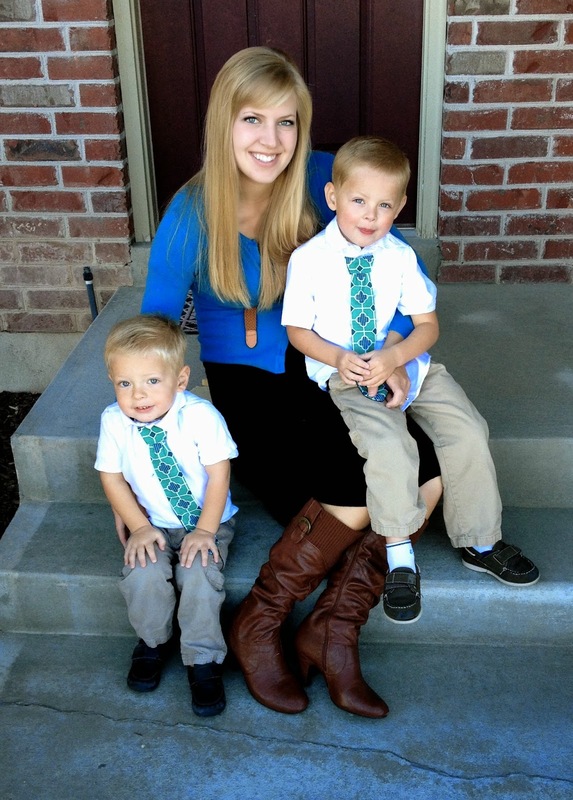 Can't wait until there are three munchkins to wrangle into a matching-tie picture! I am "fallin" for this post! Cute pictures. 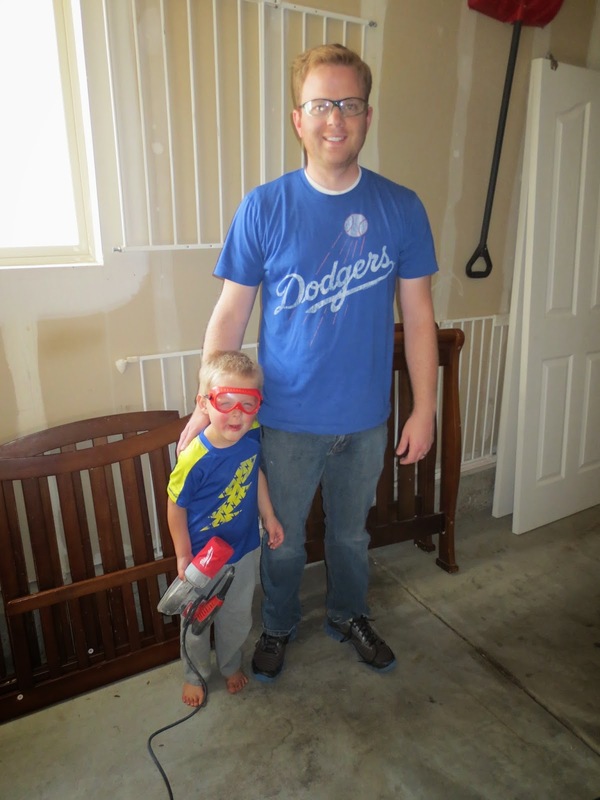 Jeff and Eli in their safety goggles made for a cute picture. I, too, love Carson's thumbs up in the bathtub. So cute! Love the three blue-eyed people in the last picture.